For the past several years, the millennial generation (currently those under 35) has been somewhat absent from the home market. The 2008 recession hit many of them hard, causing them to lose financial traction. In addition, many have delayed marriage and starting families, typical precedents to buying a home. However, it looks like that may be changing in 2015. 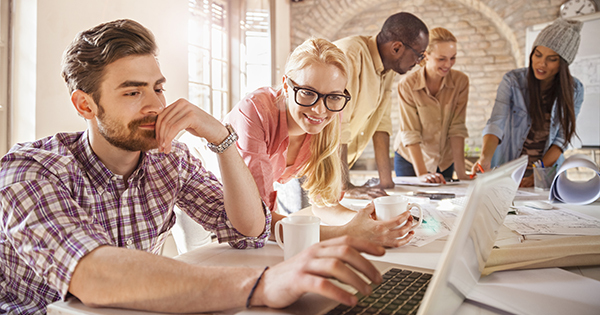 Dr. Stan Humphries, Zillow Chief Economist, predicts that by the end of next year, millennial homebuyers will outnumber those of Generation X (ages 35-50). 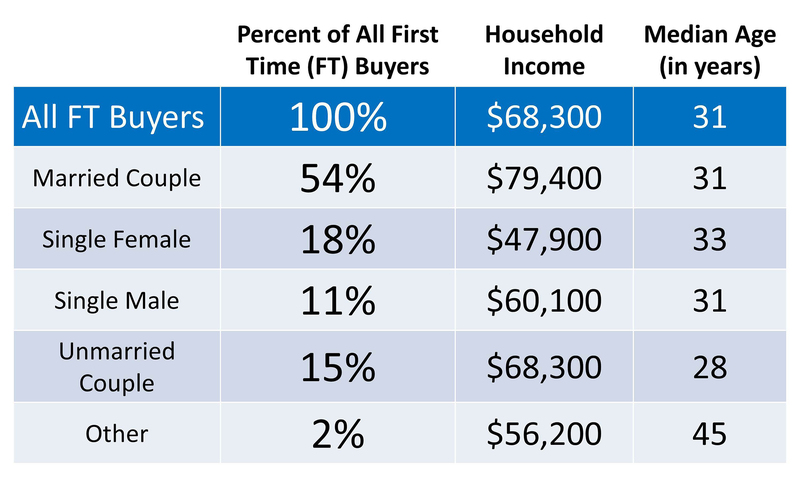 While many of these millennial homebuyers will fit the traditional demographic (married couples, perhaps with children on the way), the profile of the first-time homebuyer is changing further. 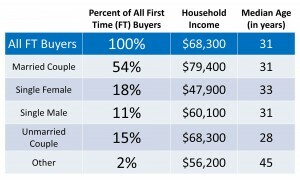 Married couples made up only 54% of recent first-time buyers. Young single adults, on the other hand, made up a full 29%. Single women outpaced single men in home ownership by several percentage points. We here at The Haro Group have seen these changing demographics with our own clients, and it looks like 2015 will see an even greater surge of young first-time buyers, both married and single. Thinking about making the leap for the first time yourself? Talk to someone at The Haro Group to explore what’s possible!